Together with a number of content partners, AFS is convening the AFS Global Conference under the topic “Global Competence: Our Future, Our Responsibility” in Budapest this September. 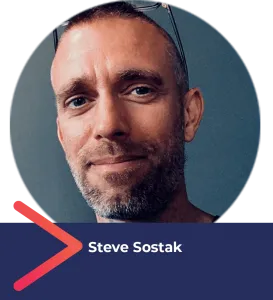 Steve Sostak of Inspire Citizens, an organization that empowers students and educators to co-create globally-minded, holistic, and customized project-based learning environments, is one of the distinguished speakers who will address hundreds of leaders from different sectors who will gather at the conference. We thank Steve for sharing his insights on global competence in this interview. What resources are required of different stakeholders—individually and together—to ensure that global competence development is a fundamental component of education for all? Alignment. All of us need to align around a common set of frameworks in which all stakeholders, including students, can sit together, problem solve, and celebrate progress around identified issues, vocabulary, and a path to competence and solutions grounded in measures and indicators of success. In schools, this goes even deeper in that we must align global competence standards and indicators with the disciplinary standards of core curriculum and 21st-century learning skills. 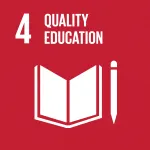 Without this, schools will be hard-pressed to take the leap for this crucial, school-culture shift to fully embed global goals into curriculum planning. 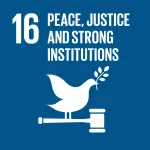 At Inspire Citizens, we think we have found a solution to this by working directly with schools, teachers, and student leaders to craft student-driven, impactful project-based learning with unique subject-specific or interdisciplinary curriculum standards, UN Sustainability Development Goals, and the OECD/PISA Global Competence Framework. 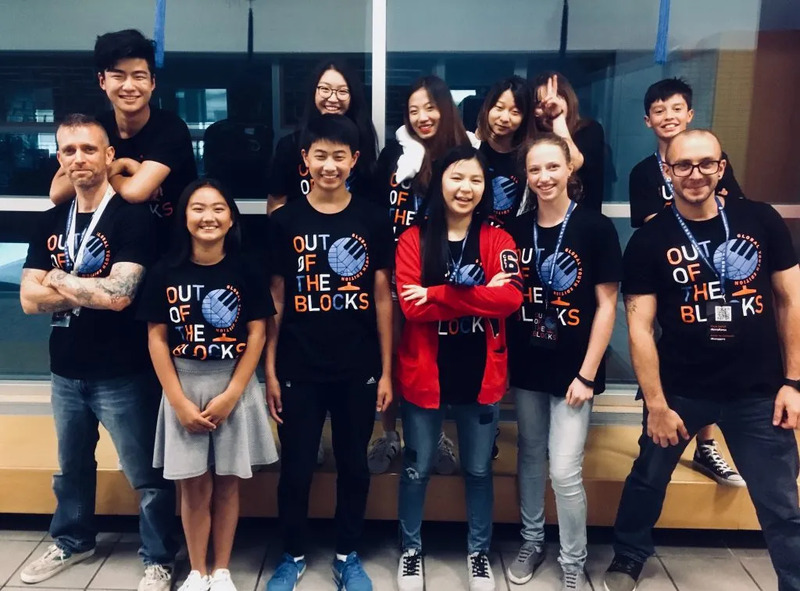 The schools we work with are showing evidence of strong global competence and academic growth, along with civically-engaged students, teachers, and community members. The question then remains, how do we scale this? This is why we’re in Budapest. We are here to listen and to help in this crucial endeavor of alignment — supporting teachers and schools in seeing that the culture shift to global competence need not be a daunting task, but an essential vehicle to disciplinary curriculum, student empowerment, and reaching Global Goals. The first step is empathy. Policy makers, community organizations, and school administrators have to understand the pressures and the daily grind felt by teachers before we can expect universal enthusiasm for this initiative. Many teachers are dealing with initiative overload and incredible pressures to meet content standards and test scores. While nearly all educators agree on the importance of global competence, adding another layer to these pre-existing stressors is not a sustainable solution. Hence, the key is promoting not only the global imperative of embedding global competence into curriculum, but also teacher wellness. How can we support and train teachers to embed global competence seamlessly and meaningfully, while providing the professional learning and teaching skills necessary to actually reduce stress and increase student engagement, academic success, and personal well-being? As teachers for the past fifteen years, Aaron and I (Inspire Citizens) feel as if we have some proven ideas and answers to share at the AFS Global Conference. We believe this is universally attainable. What does civic education against extremism has to do with AFS?